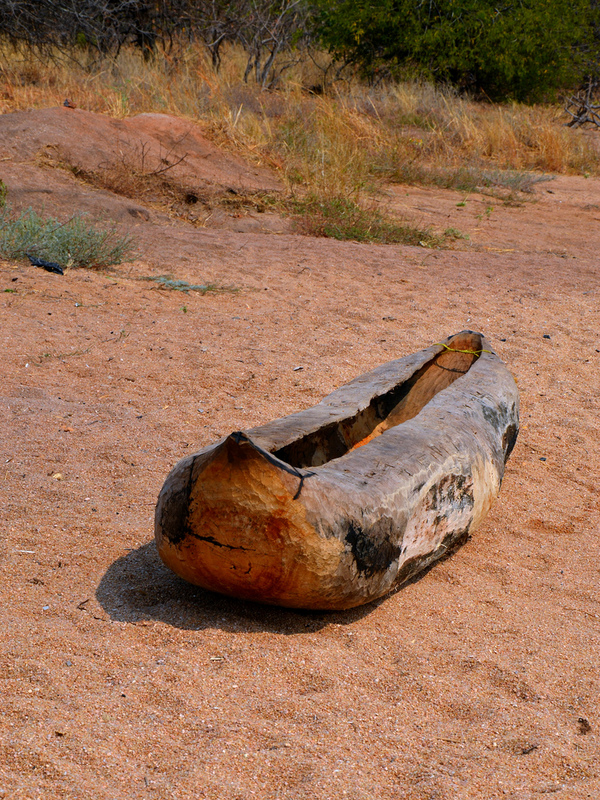 Pirogue; dugout canoe. Photo by Hans Hillewaert/Flickr (Noncommercial Use Permitted with Attribution/No Derivative Works). The bill was sponsored by state Representative Laura Fine, who said; "The pirogue reflects the importance of Illinois waterways to our history and development, while also recognizing the state's namesake Native American tribe" (the Illini tribe, who used pirogues to navigate the rivers and lakes of what is now the state of Illinois).